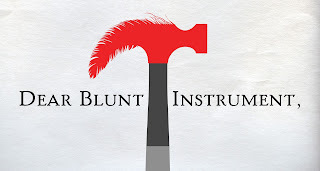 Rumpus: What was your initial thought to the National Review commenting on your column on white male poets over at Electric Literature, in which you wrote, in part, that the literary community “no longer accepts the white male perspective as default” ? Gabbert: Fear. Seriously. It wasn’t a thought so much as an autonomic reaction. I had to get on a plane that day, and I anticipated landing and checking my phone to find my inbox flooded with death threats. But people who read the National Review would apparently rather talk amongst themselves. A friend (a white male!) read the comments for me and reported, “The comments on your piece are obviously terrible, but they are nothing compared to the cesspool of horrors that is the comments to the National Review article.” Anyway, once I realized that I wasn’t going to have to shut down my Twitter account, I relaxed. Being an enemy of the nut-job far-right feels kind of good. Rumpus: You sent me a draft of the column before you published it, and I gave my opinion on it (the column was spot on, and it still is). I feel a little culpable though. Maybe I could’ve given better advice? Is there anything you think you could’ve done differently? Gabbert: No way. I stand behind my advice. I think it’s (so, so) telling that I’ve never seen anyone react angrily to the advice that women/POC should submit more and pitch more—but look at the insane amount of ire I inspired by suggesting that white men slightly modify their behavior. (And in the direction of less work! Not more work!) Of course, of course—of course it’s on us to conform to the system that oppresses us. I’m sure you’ve heard the idea that “literary fiction” is just another genre, like science fiction or romance, as opposed to, as some would have it, “better fiction.” Let’s just say for the sake of argument that it is—what features distinguish literary fiction from other genres? Often people say that literary fiction foregrounds language over plot, but that’s not always the case. (For example, I don’t think of Kazuo Ishiguro’s writing as particularly “languagey.”) To my mind, one of the main reasons we call something “literary” is because you can talk about what it’s “about” without recounting the plot. 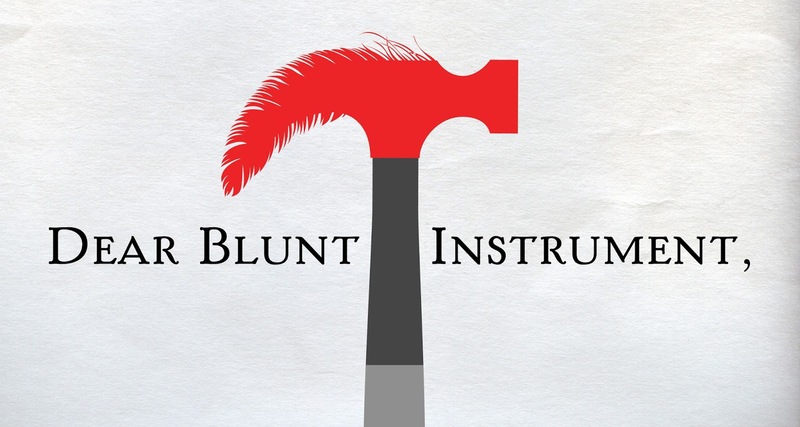 If you have a writing question for me, send it to blunt@electricliterature.com.